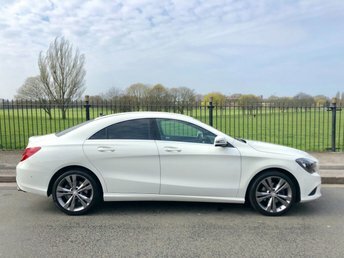 Renowned across the UK for its sophisticated designs, Mercedes-Benz has manufactured numerous vehicles, capable of catering to almost all segments of the modern car market, including models such as the sporty AMG A 45 and the refined C-Class saloon. 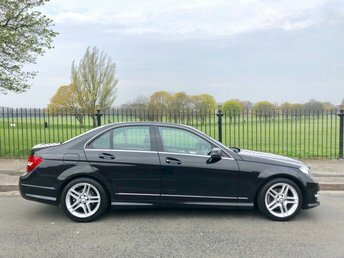 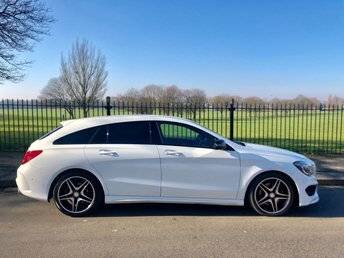 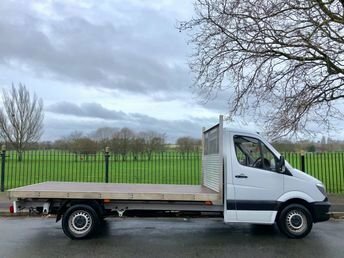 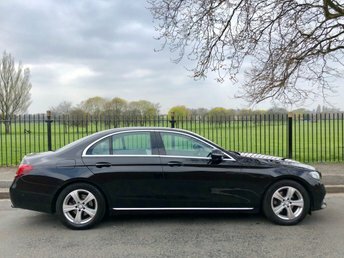 Based in Liverpool, Wavertree Car Centre Ltd stocks second-hand Mercedes-Benz cars in excellent condition. 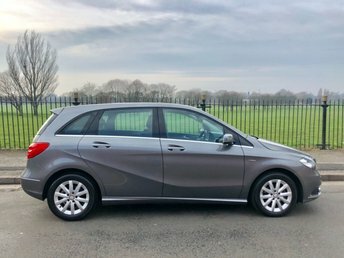 If you are interested in purchasing one of our used Mercedes-Benz cars on finance, our experts excel at finding the best interest rates on the market, and putting together customised deals for each of our customers. 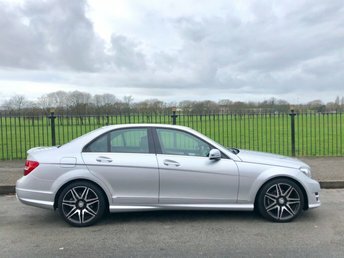 Apply for a free quote with our online form and receive a quick response. 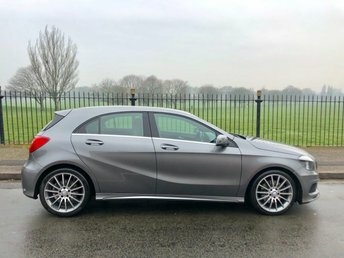 Contact Wavertree Car Centre Ltd for further details!